As we can see in the H4 chart, USDCHF has broken the 5/8 level; right now, it is trading above this level. In this case, the price is expected to continue growing towards the resistance at the 6/8 one. 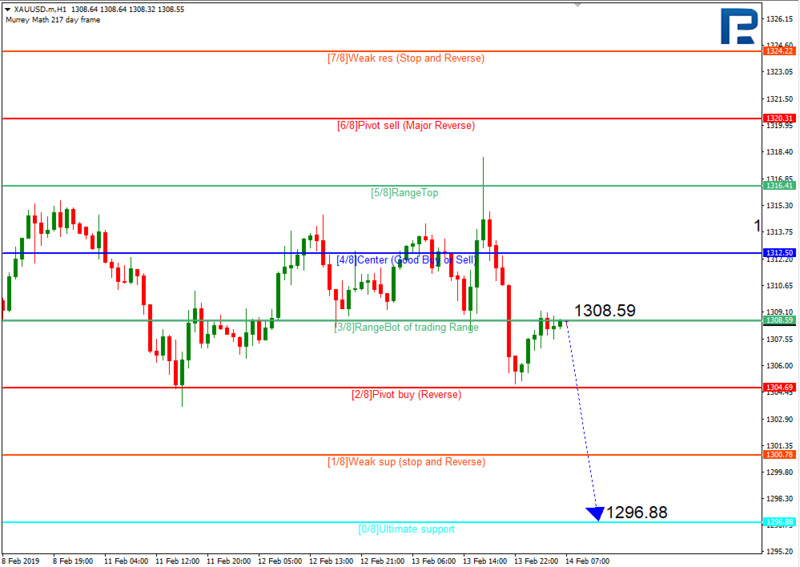 In the H1 chart, the pair is also moving above the 5/8 level and may continue trading upwards to reach the 8/8 one. 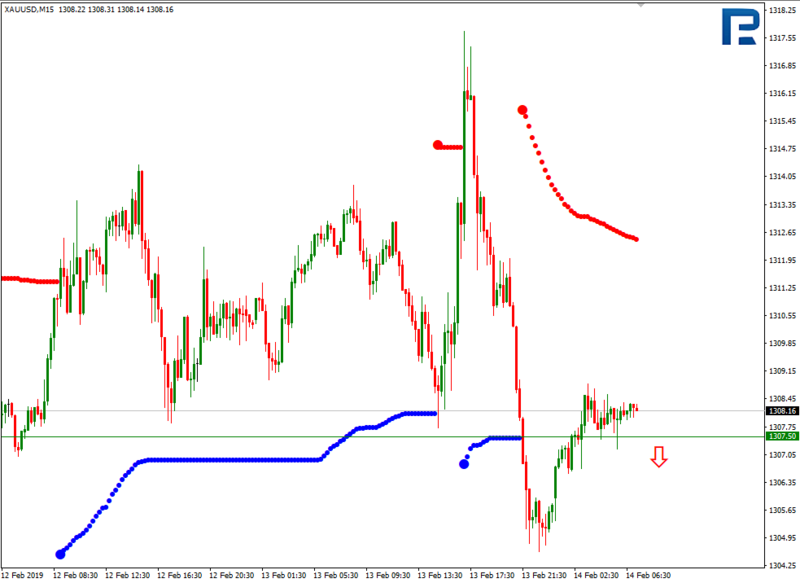 As we can see in the H4 chart, XAUUSD is no longer trading inside the “overbought zone” and may continue moving downwards to reach the support at the 5/8 level. 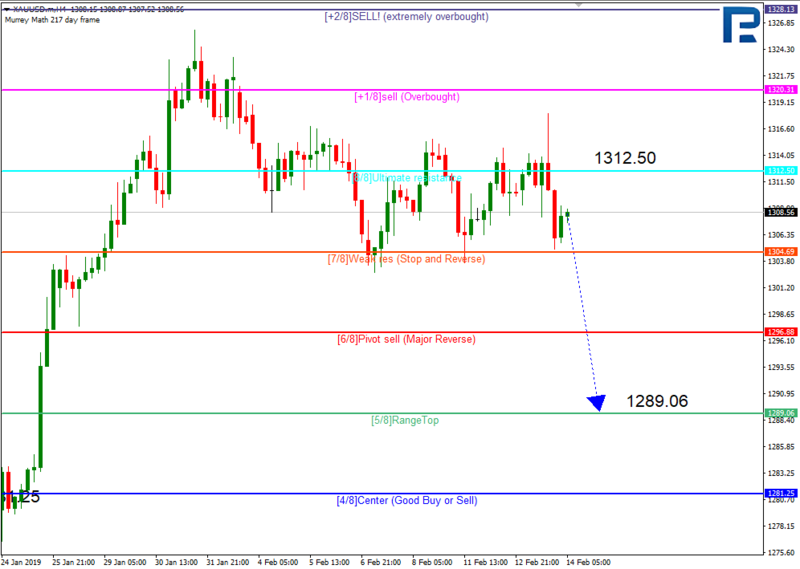 In the H1 chart, the pair may rebound from the 3/8 level and resume falling towards the support at the 0/8 one. In the M15 chart, the pair may once again break the downside line of the VoltyChannel indicator and, as a result, continue moving downwards.